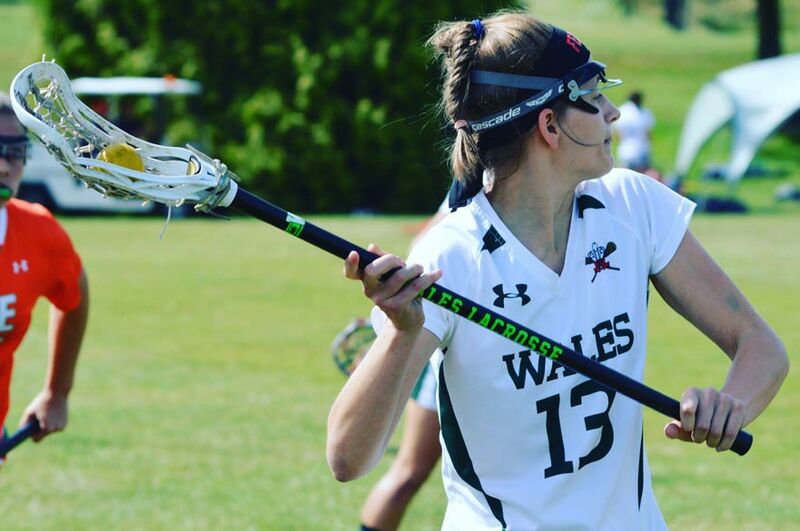 Gaby Sims, a postgraduate student at NTU, has recently been selected as part of the Wales Lacrosse Senior Squad for the upcoming season. 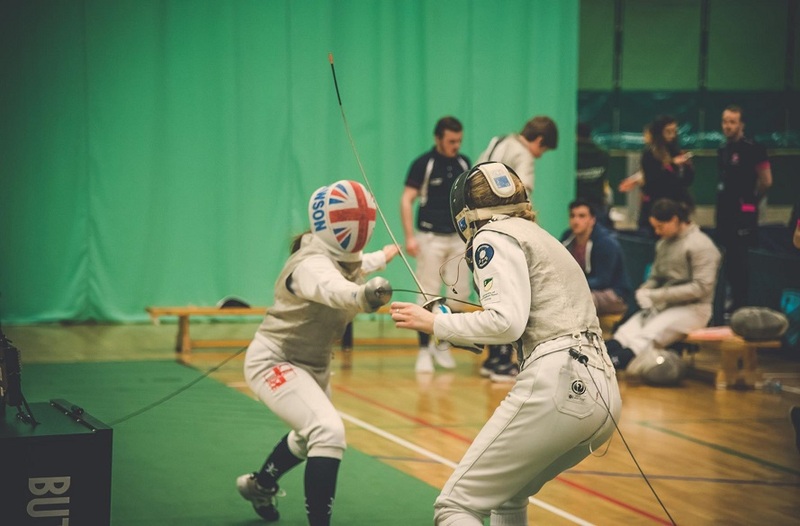 Sims started playing Lacrosse when she was about 11 years old, and first got involved with the Welsh team in her second year as an undergraduate at Liverpool University. Since then she has been part of the development squad, competing in ‘B’ team home internationals for two consecutive seasons. She was also selected to go on a European development tour, where Wales played against both Belgium and the Netherlands. 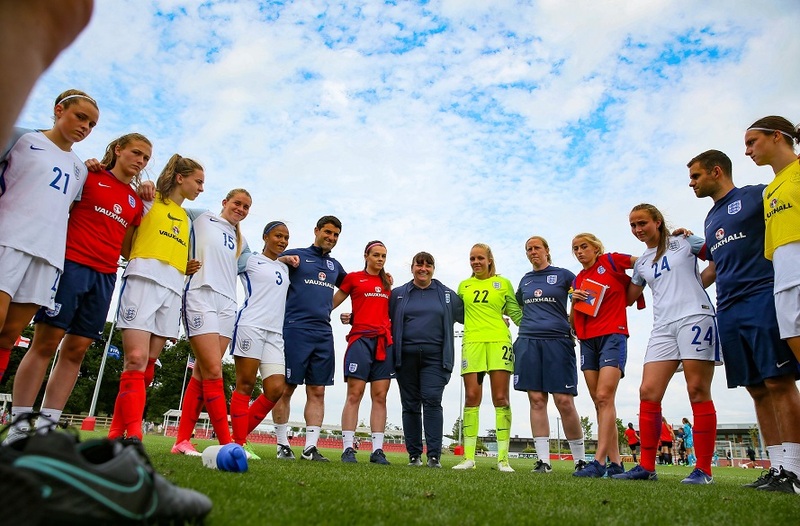 Over the summer, Sims also played in the World Cup Festival in Surrey, coming up against a range of teams including Germany, Ireland, England, Japan and American teams. The LLM Sports Law student has made a big impact on the NTU Lacrosse team since her arrival at the start of this academic year. The team have had a dominant first half of the season, comfortably winning six games out of six. 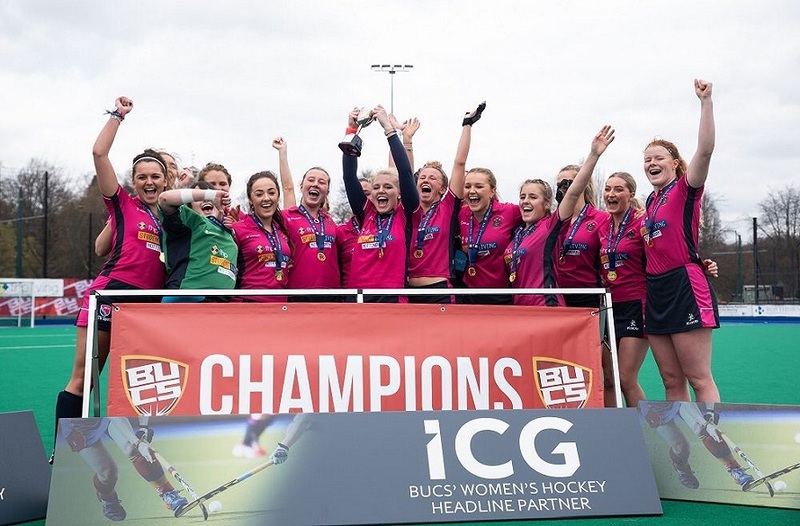 Therefore Sims is confident of promotion, and has also set her sights on cup and Notts Varsity glory. I'd like to thank NTU Sport for all their support on and off the field, working me hard in training and the gym and helping me balance my studies so I can step onto the field with Wales in the best possible fitness and mentality. Looking ahead, Sims’ has set herself the target of becoming an integral part of the Wales squad over the coming seasons, starting with selection for her first cap with the 'A' team during the home internationals in the new year. It is a great time to be selected, given that it is the start of a new cycle for the next World Cup in four years, and the European Championships in two years’ time. To find out more about the Lacrosse programme at NTU, visit our website.